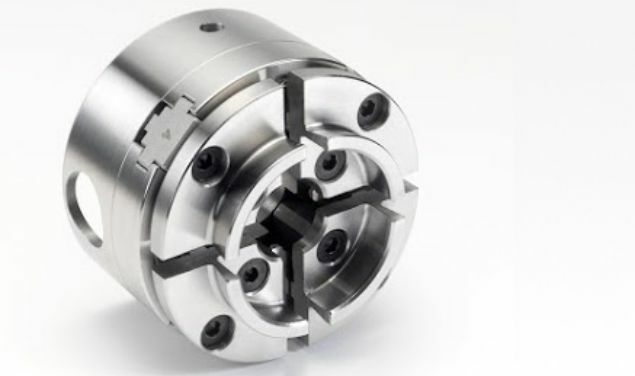 The CL series has long been at the heart of the Record Power range of woodturning lathes, having found their way into countless workshops of both professional and hobbyist woodturners for many decades. This new updated range builds on all the great design features that have made the previous machines so consistently popular, with a number of improvements and developments to give even greater performance and value for money. 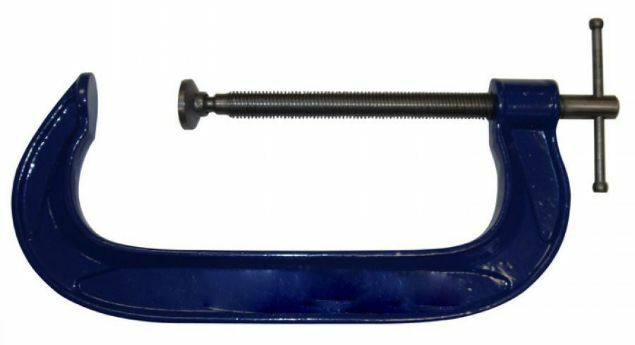 The bed bars of both machines have increased diameters for improved stability and their length has been revised to be a more compact and practical 24” in length. Optional bed bar extensions are available for those who turn very large items between centres. 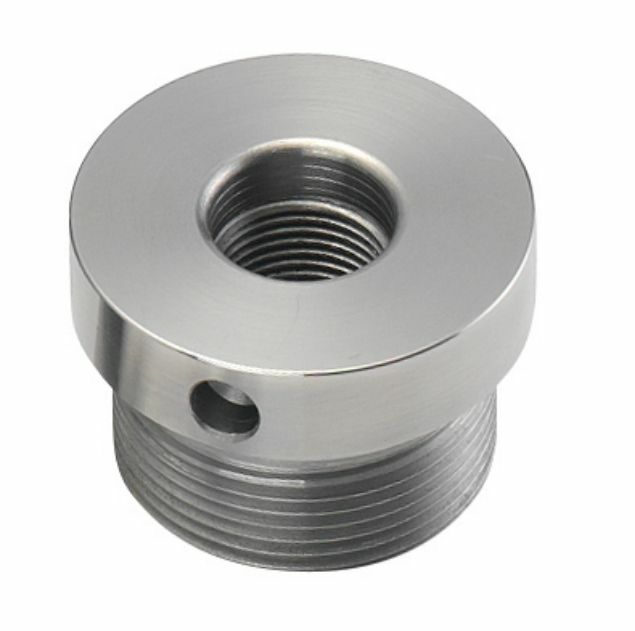 The spindle thread of the lathes has been increased in size to the popular M33 thread, bringing it in line with our heaviest duty lathes to give unsurpassed solidity and increasing compatibility across the range. 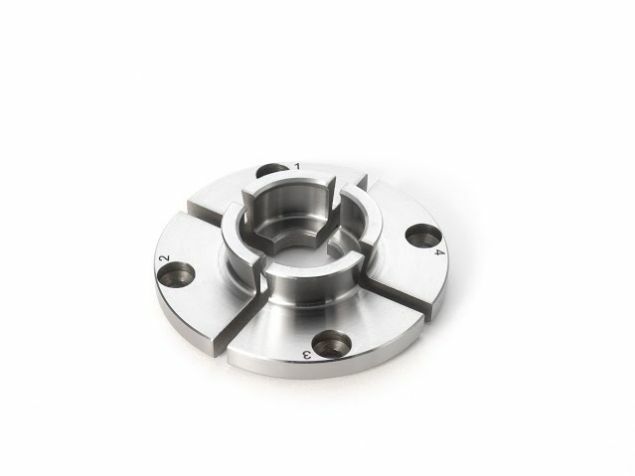 The headstock features easy maintenance sealed-for-life bearings, 2 at the front and 1 at the rear of the spindle, providing excellent support for the movement of the spindle. 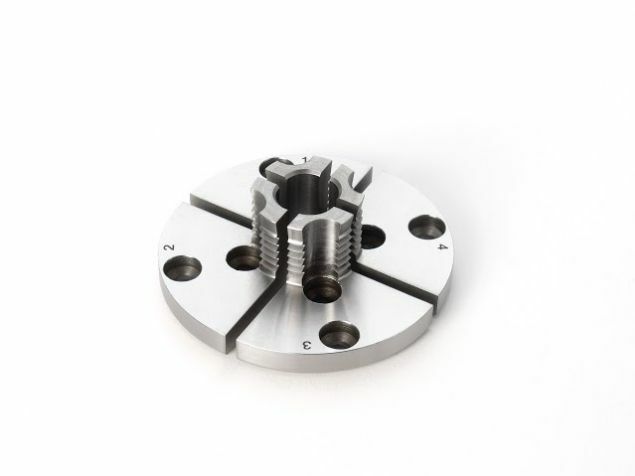 The spindle itself is hollow, allowing a knockout bar to be used to aid removal of headstock accessories. The tailstock, which now features a 2 Morse taper barrel, also has an upgraded hand wheel to the rear, making movement of the barrel much easier. The tool rest has an improved one-piece cast design with a larger 1” diameter stem, giving a more sturdy base to turn from with increased support for the chisel. The CL3 remains a 5 speed lathe, offering ample options for all woodturning tasks, and the CL4 features the famous VSLK variable speed unit, offering incredible versatility with its responsive variable speed change. 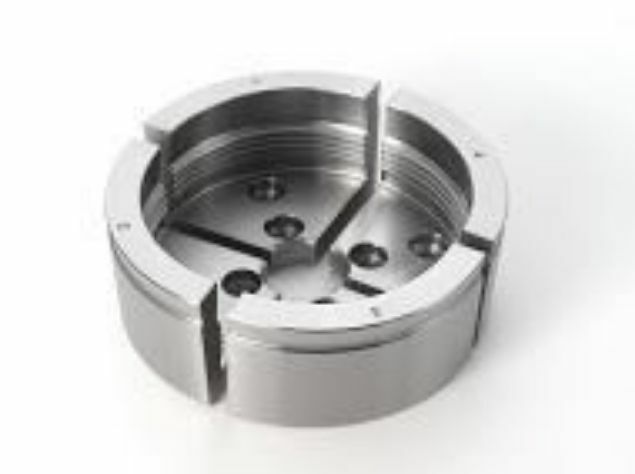 To fit the Record Power SC4 Professional Geared Scroll Chuck only. 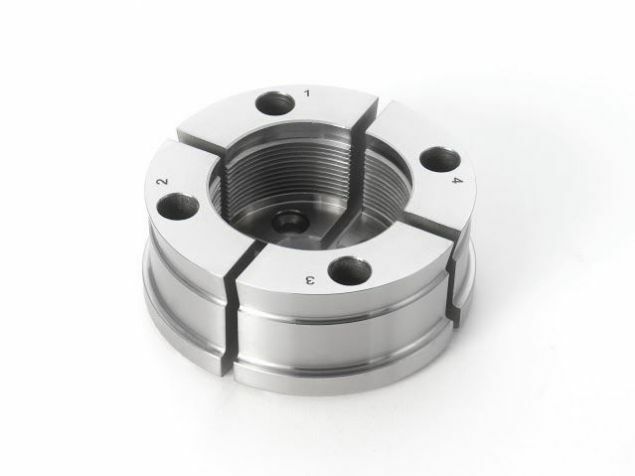 Featuring a specialised dovetail profile in expansion and the superb grip of the hawk beak design on contraction, these versatile jaws are a great all-round set, capable of bowl work to a good size and also spigot turning. 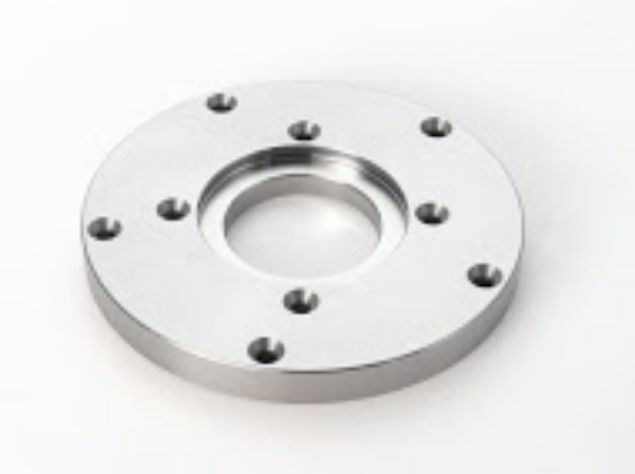 They are supplied as standard with the SC3 and SC4 chucks. These new jaws are ideal for heavy bowls and vases. The wide front face provides a good register for the base of the bowl or vase and the deep toothed body provides strong grip on the spigot. The internal gripper can also be used on smaller rough green timber. 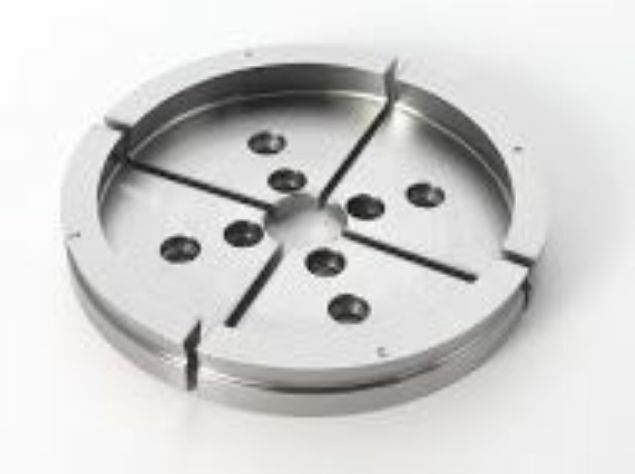 Also featuring an external dovetail in expansion, it can be used for large platters. A truly versatile and solid jaw set.